If you look around, what’s one of the things you see in several rooms of your house? Probably blankets, right? You have one or two in the living room. They’re in the bedrooms. They might even be in the playroom or even left behind in the kitchen where you children dropped them. But choosing a blanket isn’t always the easiest thing in the world. There are so many types of blankets and you never know what your children (or other family) are going to like. 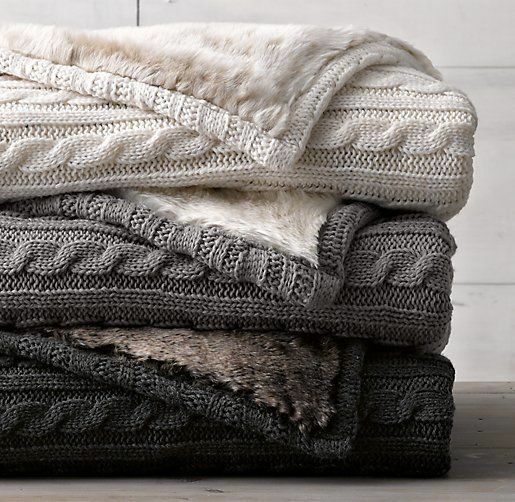 The truth is, there are far too many types of blankets to even think about. But we’re going to give it a try. Quilt – A quilt is a handmade blanket that uses different types of fabrics. You can use cotton or even pieces of denim. If you want a thin quilt you can sew the pieces directly together. If you want some warmth you can sew a piece of batting in the middle to help. 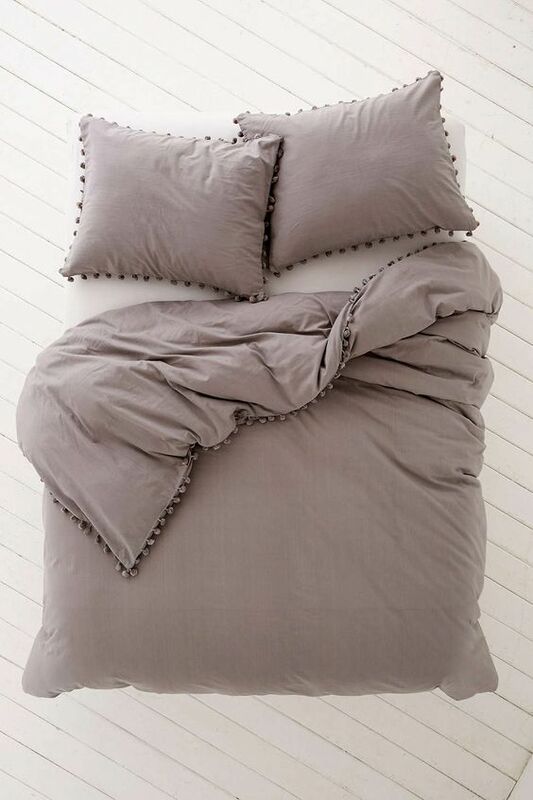 Duvet – This is actually a type of blanket you might put on your bed. It takes the place of a comforter in most cases because it’s usually about as thick (though it doesn’t have to be). 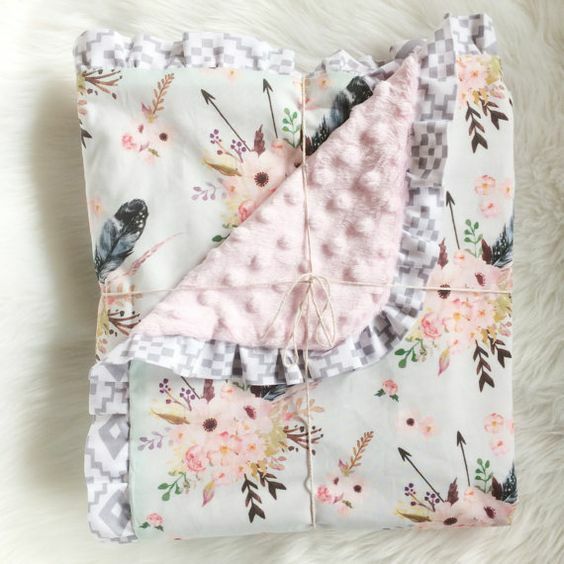 These blankets actually zip apart, however, and you can pull the batting out so it can be washed separately (like you would with a pillowcase). Comforter – This is the standard when it comes to types of blankets to put on your bed. It’s usually the top layer because it’s warm and they come in a variety of patterns, styles, and sizes. They’re usually filled with some type of natural or synthetic material to get the warmth. 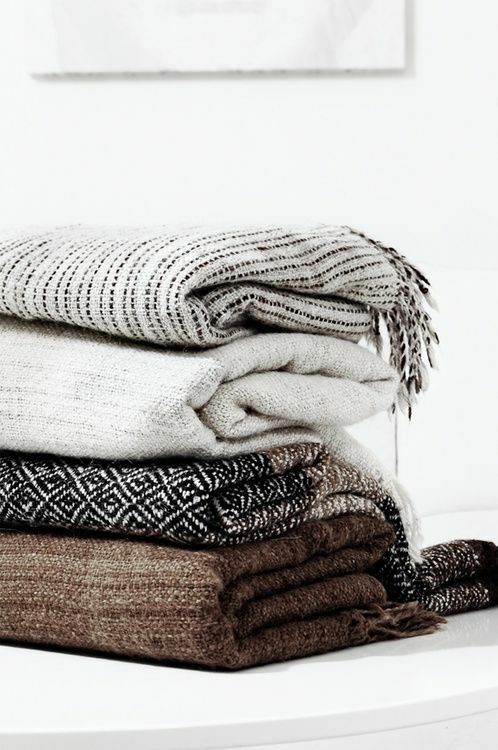 Throw Blanket – These are generally going to be light but there are some that are heavier as well. 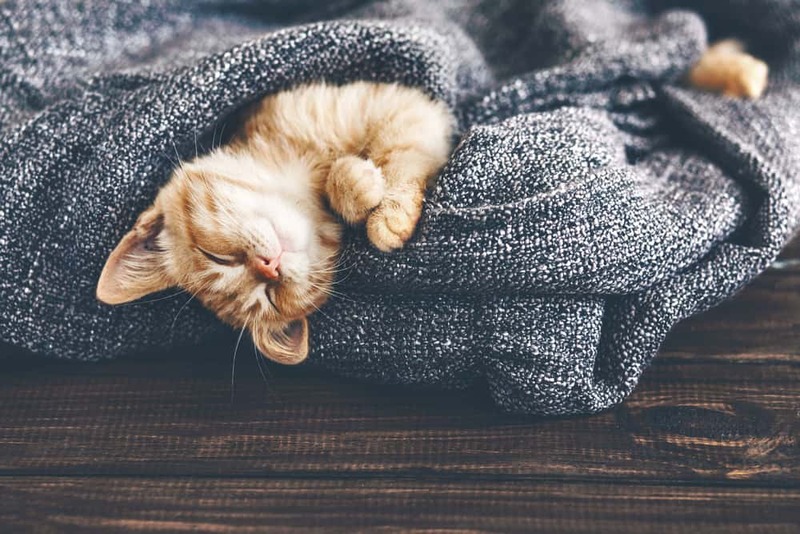 The blanket itself is used for those occasions when you’re just a little bit cold in your home. They could be made with fleece or other fabrics but they’re usually larger than a typical fleece blanket. Fleece Blankets – These are usually thin and somewhat small. You usually don’t put one on your bed but you use it sort of like a throw blanket when you’re a little bit cold on the couch or in other rooms of the house. These are soft, but they’re not really going to help you bundle up when it gets too cold. Afghan – Another type of throw blanket, these are actually knitted or crocheted blankets that are made with some type of yarn. A lot of people make these for their families and they are often found on the back of couches or chairs. Of course, they’re not super warm because they’re full of holes. Security Blankets – If you have children you probably know all about security blankets. That’s because small children especially love them. These may be full-size blankets but they may also be smaller pieces of cloth that a child loves to keep with them or that makes them feel comfortable. These types of blankets can definitely be found anywhere in the house. Of course, there are plenty of other types of blankets that you may find or use. They can also be used just about anywhere and by anyone (including the smallest members of your household). This blanket is sort of like an afghan (but made by machine) and lined with some soft fur. 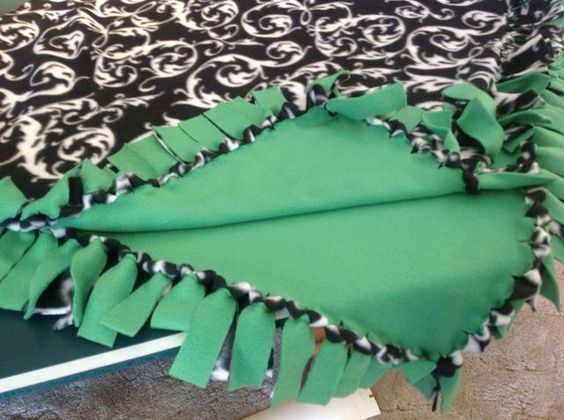 This provides a warm blanket that you can use on a bed or as a type of throw blanket. 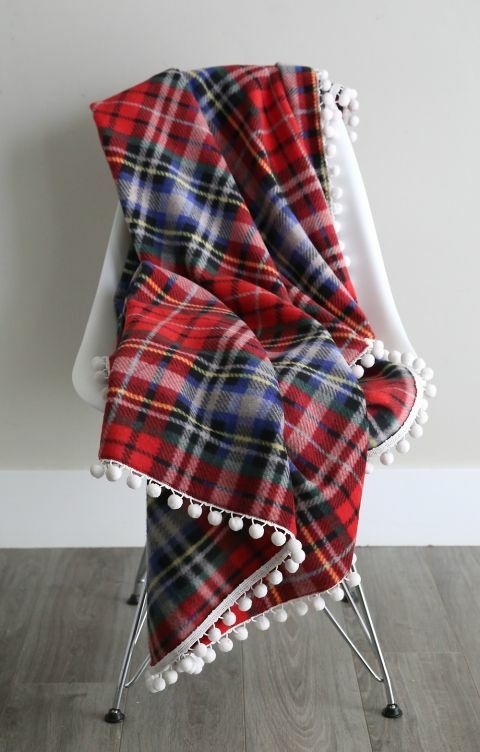 These throw blankets are in several different colors but also are super lightweight. The blankets are what you would pick up if you are a little chilled while sitting on the couch. This knit blanket is definitely fun and warm, even though it has holes through it. 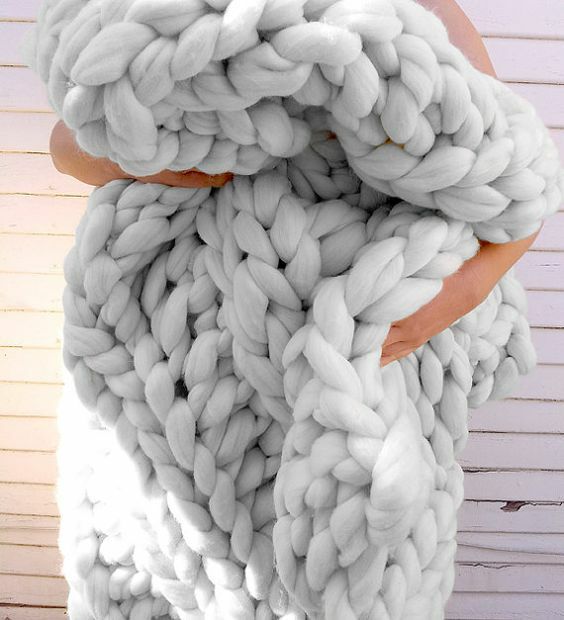 It’s also very soft and large to use when you’re curling up anywhere you want. This fleece blanket is a great one for anyone who is a little chilled. It can be picked up easily when you need to ward off that little bit of cold when you’re relaxing rather than in bed. 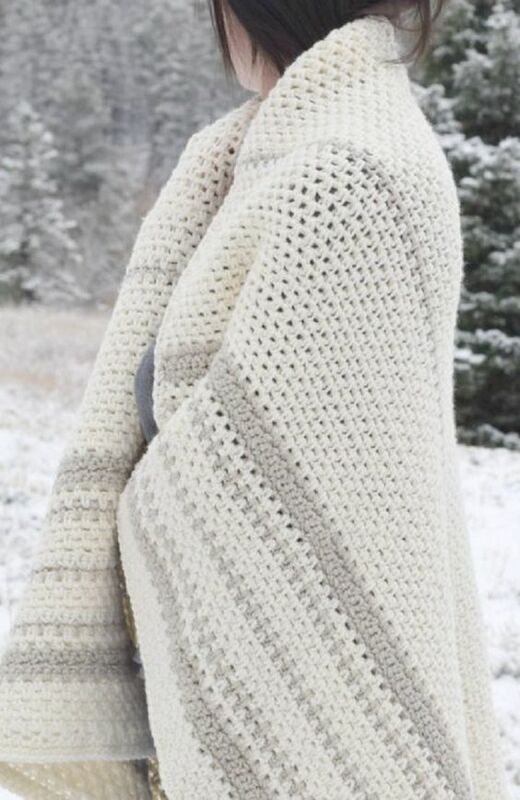 This afghan is one of the soft options that’s homemade and handmade. It can be somewhat warm (usually a little more than with a fleece or throw blanket). This blanket is super soft in a different way because it has a smooth side and then a slightly bumpy side on the other. This is definitely something that you can curl up with when you’re not feeling the best and want something for comfort. This baby blanket is actually a type of quilt as well. It looks fun but at the same time very simple for your little one to relax and feel a whole lot more comfortable. This is most definitely a fun blanket that can help you keep your legs warmer when the rest of you is feeling just fine. It’s handmade but it’s also very unique for anyone who gets cold frequently. This fleece blanket is warmer than most fleece options because it’s actually two layers. This also makes it look very unique and it can be customized however you like best. 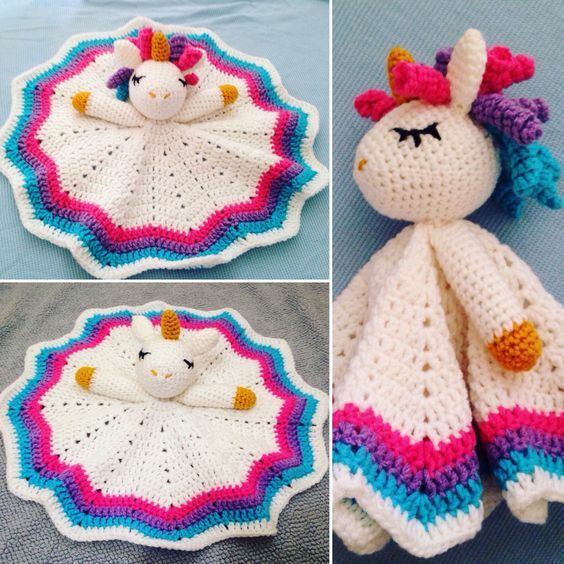 This security blanket is something your little one will love carrying around because it’s bright and it’s unique. It’s also small enough that they can carry it along with them wherever they go. 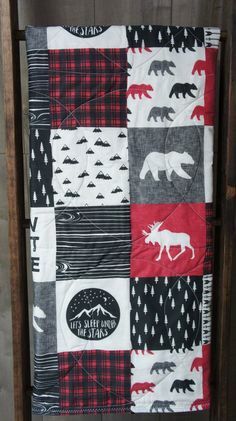 This quilt is more masculine, but still great for anyone. It’s very simple as far as quilting goes and still has plenty of colors and patterns that help to finish it all off. 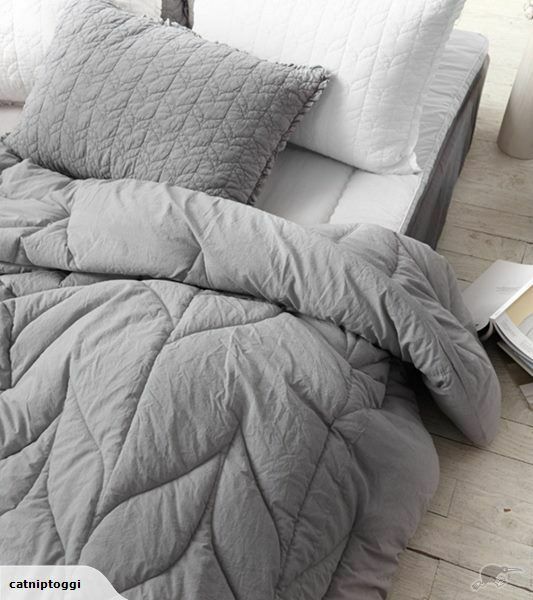 This comforter definitely looks warm and comfortable at the same time. it’s thick and plushy, which is a great thing when it comes time to head back to bed. The duvet here is thick and completely soft and smooth. That means you’re going to have plenty of warmth while you’re sleeping during the night. This duvet has a little bit more unique pattern to it. It looks a little more elegant but also very comfortable. 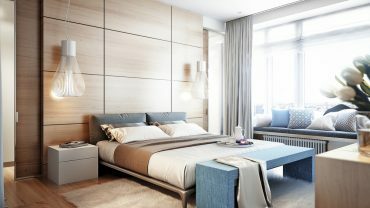 Full vs Queen Size Beds: Which One Do You Need?